kept safe from unauthorized access, accidental loss or destruction. Park University aims to comply fully with its obligations under the GDPR and to ensure that the service it provides for those wishing to gain access to information is simple, efficient, and effective. To access the personal information held by Park University, individuals should submit a request by clicking here to open a support ticket. For further questions regarding data subject requests, please call (800) 927-3024. Applicants must also be prepared to provide proof of identity, such as a photocopy of a passport, driving license, or birth certificate. 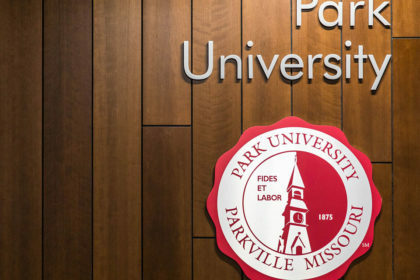 Park University must respond within 30 days of the request by confirming the information requested is not held or providing the information requested. Park may refuse or charge for requests that are manifestly unfounded or excessive.